DISCLAIMER: This webpage, the Tuition529.com domain, and all attached or linked pages are the property of Agudath Israel of Maryland and not affiliated with the State of Maryland, Maryland 529, or T. Rowe Price, administrators of the Maryland 529 education savings plans. All content is solely the responsibility of the proprietor. The Maryland 529 logo and images from its webpages, and the T. Rowe Price logo and images from its webpages, are the property of the State of Maryland and/or T. Rowe Price. The views and opinions of the authors expressed on this webpage do not necessarily state or reflect those of the State of Maryland, Maryland 529, or T. Rowe Price with respect to any of the products or services they offer. 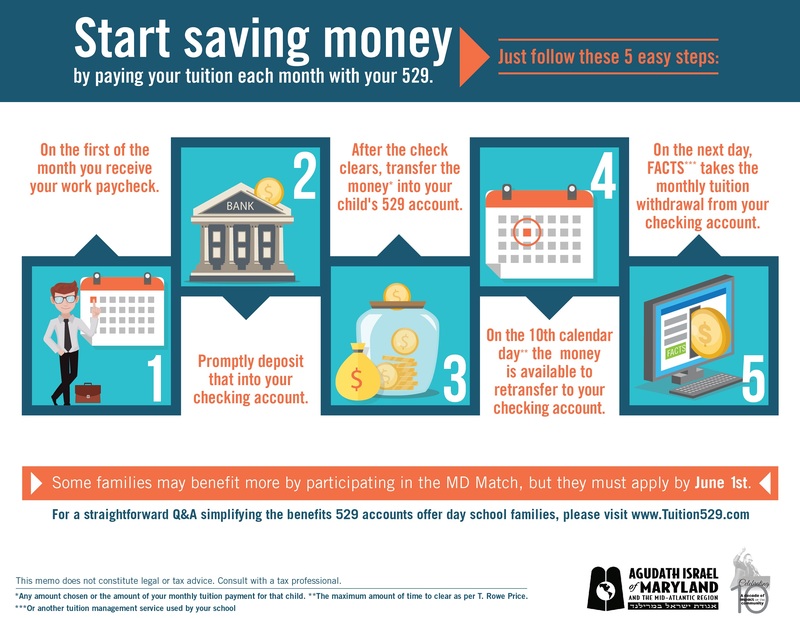 IMPORTANT: For 2019, day school families once again have the opportunity to benefit from 529 savings accounts. This applies to those looking to create new accounts – as well as those who already have accounts. 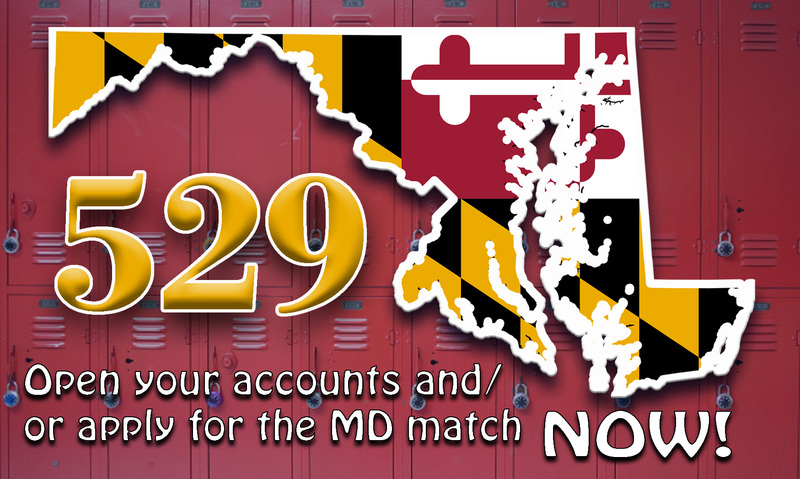 NOTE: The state contribution program (Maryland Match) is also available to those with existing accounts who have previously received the state contribution, however, preference will be given to new applicants. SET THEM UP – NOW! For a printer-friendly text-only PDF of the below Q&A, click here. 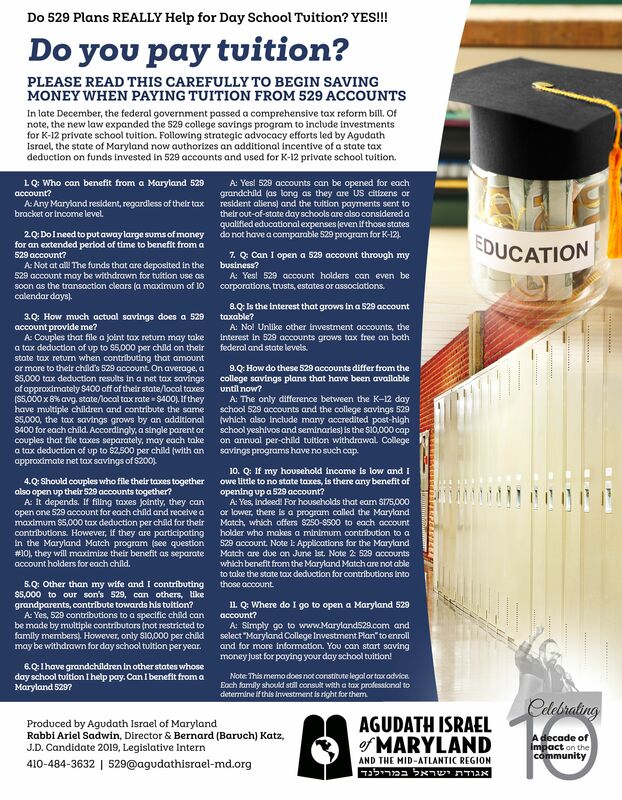 or call 1-888-4MD-GRAD to start saving money when you pay tuition!